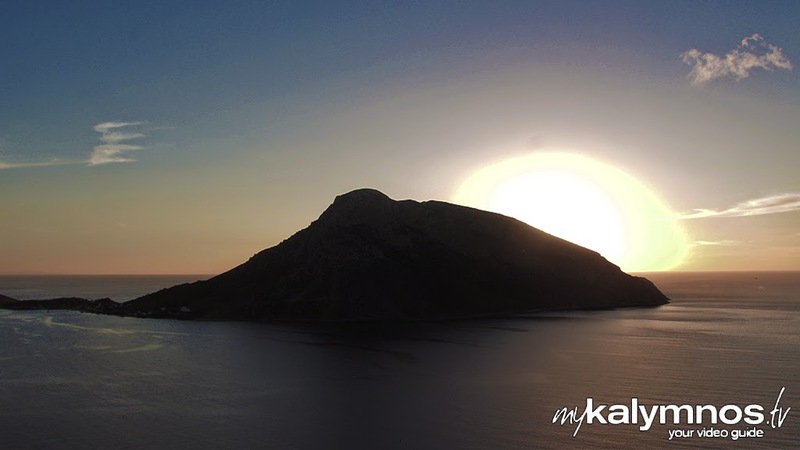 Masouri is about the most picturesque beach on the island of Kalymnos. Lying on the west side, where the smarter hotels are, it’s framed by the sandstone cliffs behind and the curious islet of Telendos in front. The long beach is a mixture of sand and pebble, with the best parts fronting the waterside hotels that so far have managed to avoid the bane of mass tourism. The water, sheltered from the winds from both the cliffs and Telendos, is invariably calm and ideal for families. 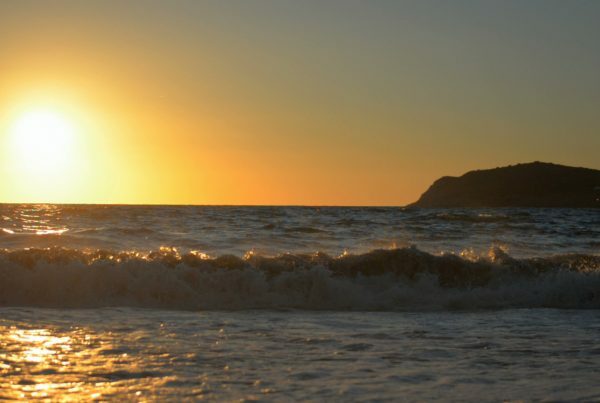 In fact, a self-contained holiday can be had entirely at Masouri beach, as there is no lack of culinary and night entertainment. The sandstone cliffs behind are a favourite spot for rock-climbers, who flock here every year in spring and autumn, when the climbing weather isn’t too warm. 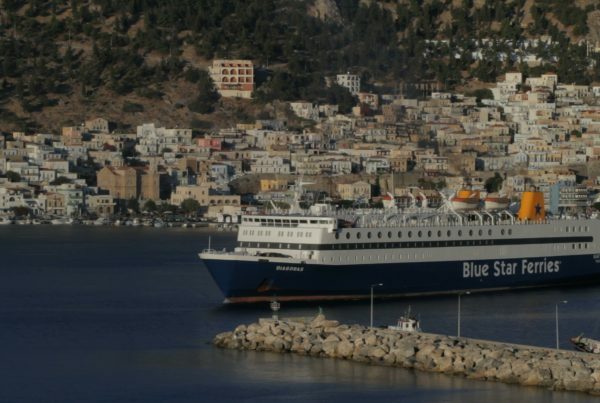 Masouri is reachable by bus from the main port of Pothia 10 kilometres away.